When you shop for a vehicle with us, we aim to make your experience as smooth and convenient as possible. That includes, of course, helping you to streamline the new vehicle financing process. Our Mercedes-Benz financing experts in Alexandria are here to help you get the ball rolling, and you can even get started from the comfort of your own home with our finance application. Simply fill out the form on this page to get your pre-approval status. To get started, you’ll just need some basic information. Our secure form requires your basic personal and contact information, as well as the details of the vehicle you’re interested in. That’s all you need to get pre-approved for financing! 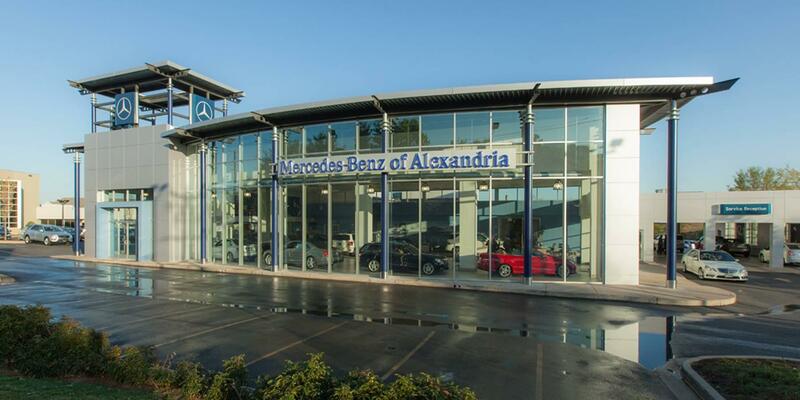 In addition to our easy and secure online application, we offer many other benefits when financing a Mercedes-Benz through our Alexandria dealership. With flexible financing terms, available European delivery at the Mercedes-Benz factory in Germany, retail balloon financing, and even financing options on pre-owned vehicles, we make it easy for you to find options that work for your unique needs. If you have questions about the Mercedes-Benz finance application above or about our available financing options, simply contact us by calling (703) 341-2100 or visit our convenient location in Northern Virginia near Fairfax, Washington DC, and Prince George’s County.